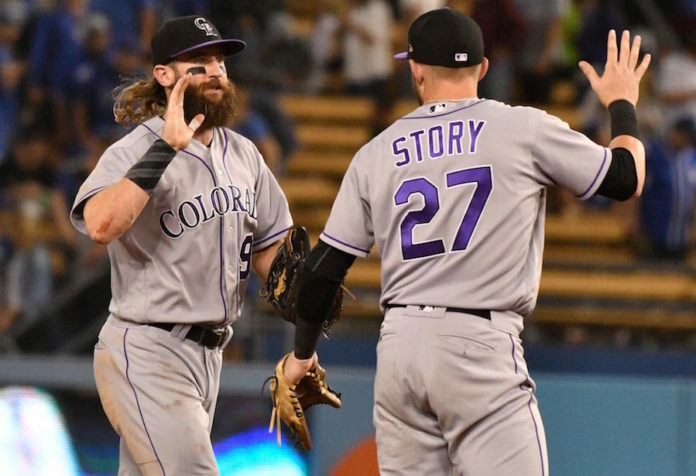 Nolan Arenado, Charlie Blackmon and Trevor Story were named All-Stars this weekend, and the Rockies will need them at their best during the most important series of the season. 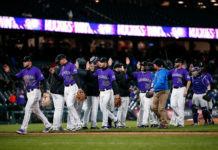 The Rockies, only 3.5 games back in the NL West, begin a three-game series with the Diamondbacks on Tuesday and hope to take advantage of an opportunity to put themselves in the thick in the NL playoff chase as the All-Star break looms. Host Shawn Drotar (Mile High Sports Radio) and guest Erik Trujillo (Mile High Sports Magazine) discuss how critical starting pitching has been during this run, and wonder how long it can last at altitude. 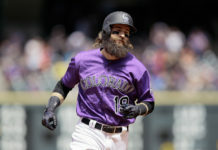 If it can’t, can the Rockies’ All-Star bets carry the day?